Is Your Nail Polish Drying Out?? 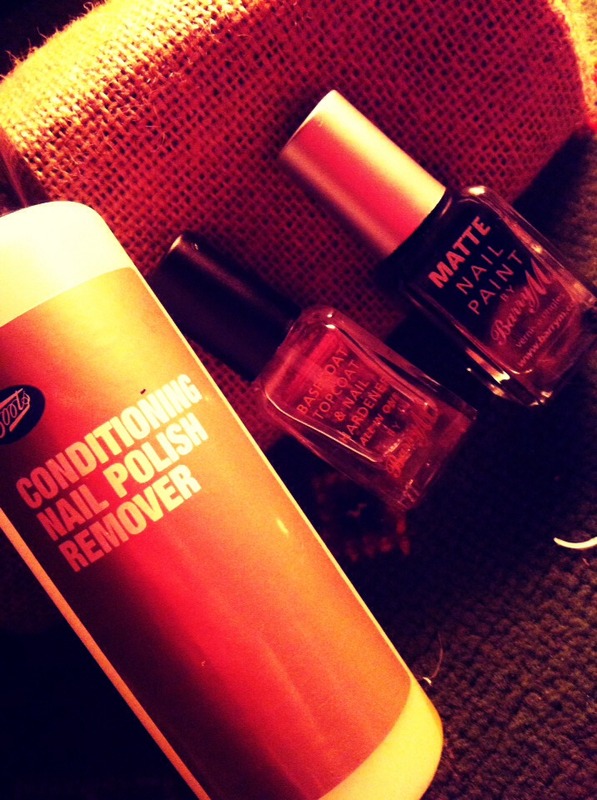 Is your favourite nail polish drying out? Or gone thick and cloggy! ?